The Forsaken expansion added titles to the game, special text that is visible next to a guardians name while playing the game. These are tied to players completing a certain number of Triumphs,making titles a sign of completion and mastery over specific parts of Destiny 2. The Rivensbane title is tied to the Raid Seal found in the Triumphs. It requires players to achieve a number of accomplishments in the new Last Wish Raid. Our talented team can take your account to the next level by boosting your progress towards the Rivensbane title. Our team takes you closer to showing off this exclusive title quickly and efficiently! Complete the Petra’s Run version of the “Last Wish” Raid. Our team will make the 13th Wish and complete the Last Wish Raid for you to unlock the Petra’s Run triumph. Plant 5 “Last Wish” Raid Banners. 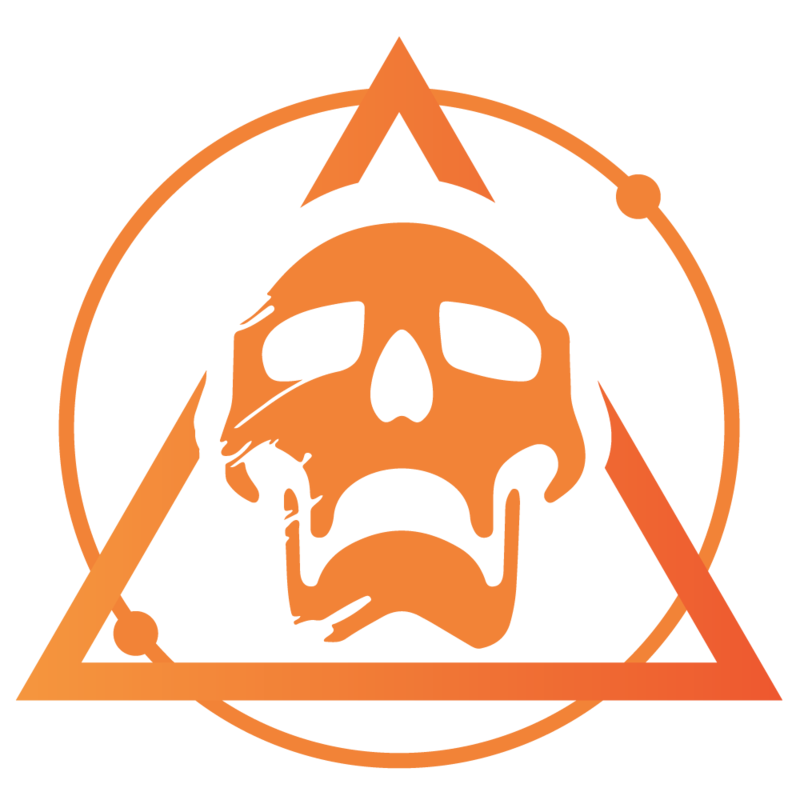 Our team will plant 5 Raid Banners for you in the Last Wish Raid for you to unlock the Put A Flag On It triumph. Complete all raid encounters with a fireteam made entirely of the same Guardian class. Our team will complete this step for you to unlock The New Meta triumph. Complete all raid encounters with a fireteam made entirely of Void subclasses. Our team will complete this step for you to unlock the Night Owl Triumph. Complete all raid encounters with a fireteam made entirely of Solar subclasses. Our team will complete this step for you to unlock the Sunburn triumph. Complete all raid encounters with a fireteam made entirely of Arc subclasses. Our team will complete this step for you to unlock the Thunderstruck triumph. Make 10 wishes in the “Last Wish” Raid. Our team will make 10 wishes for you at the Wish Wall for you to unlock the Habitual Wisher triumph. Must have access to the Last Wish raid. Play With Our Team – Join our team and complete The New Meta, Sunburn, Night Owl or Thunderstruck Triumph. Will this get me the Rivensbane Title? No. There is still a few triumphs we dont cover with this service. Some of the triumphs require you to complete the Weekly Challenges in the Last Wish Raid, you can purchase the challenges here. I ordered a Petra\'s Run and once again using Guardian.Services was a wonderful experience with great communication and a quick completion. I would totally recommend these guys for anyone looking to complete any frustrating triumphs. Order was done very shortly after purchase. Work was done very professional and friendly in contact. I couldn't be happier. I ordered Petra’s Run and once again Guardian Services blew it out of the water! They had this completed very quickly. Awesome service! Quick run, no problems, great communication and the handy list of loot via mail at the end. Thank you so much! Awesome service once again! Completed it super fast!Will continuing using this service!